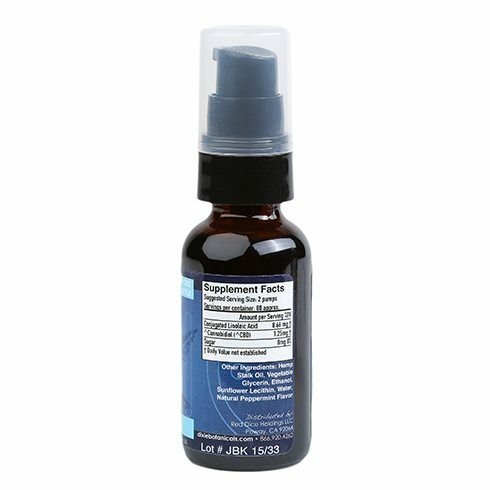 Start each morning with an invigorating burst of cool peppermint for a fast and delicious way to add CBD hemp oil supplements to your routine. 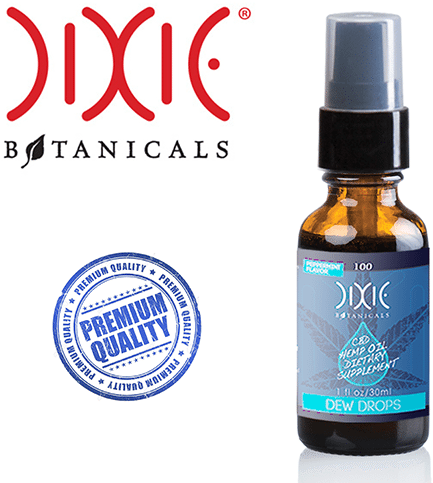 Each spray of Dixie Botanicals® Peppermint Dew Drops will freshen your palate with natural mint flavor, while adding naturally grown non-GMO hemp oil to your diet. 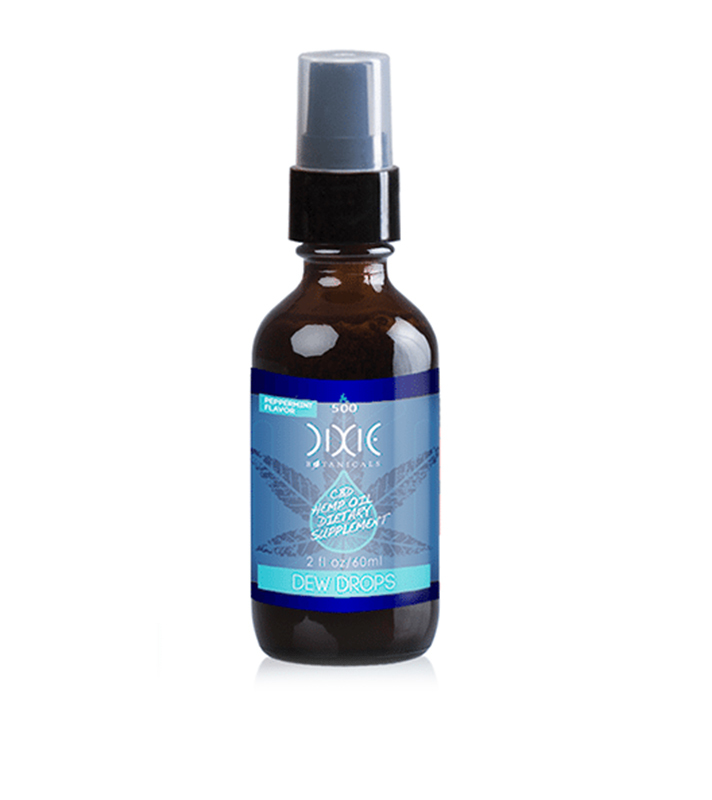 To double your dose, enjoy our cooling peppermint CBD oil after brushing your teeth before relaxing at the end of the day. 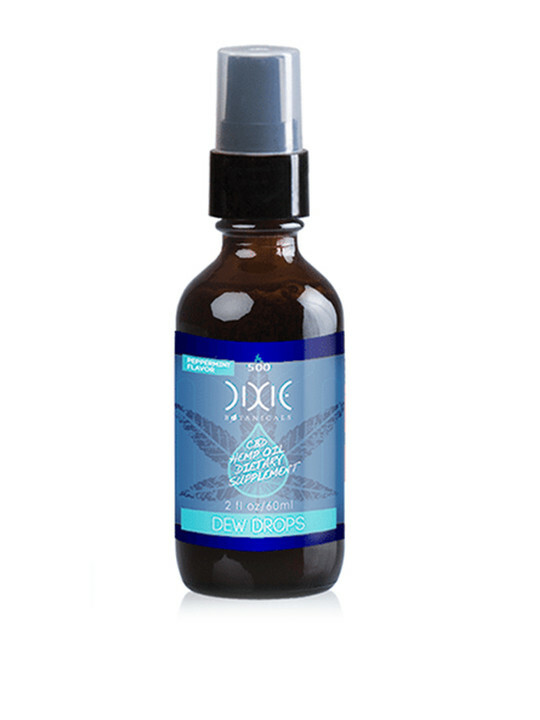 Each 2 oz bottle comes with 500 mg of CBD for two and a half times more potency than our 1 oz. bottle. 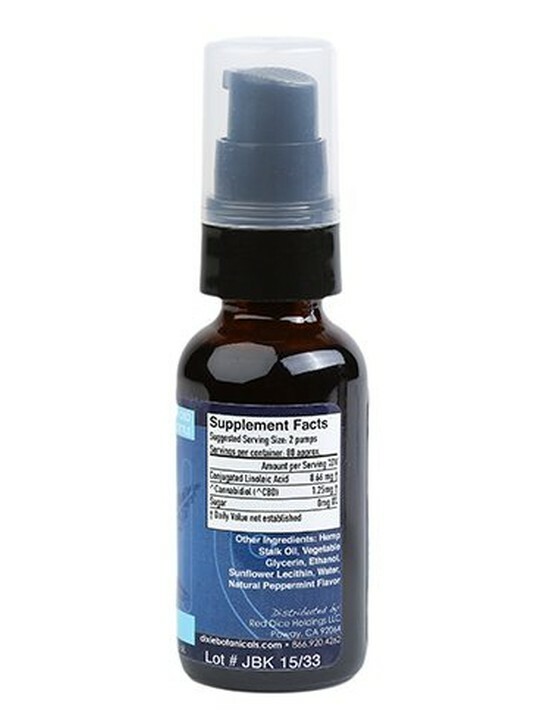 Other Ingredients: Hemp Stalk Oil, Vegetable Glycerin, Ethanol, Sunflower Lecithin, Water, Natural Peppermint Flavor. INSTRUCTIONS: Place two pumps in mouth once or twice daily and swish for 60-90 seconds before swallowing. After considerable research, I began using CBD oil for symptoms of Schizophrenia, and the aggression that comes with it, in one of my children. We were desperate, as nothing in the pharmaceutical world was working, and often made things much worse. We are seeing progress every day!! Outbursts are diminishing, and she is becoming more able to interact with people around her. 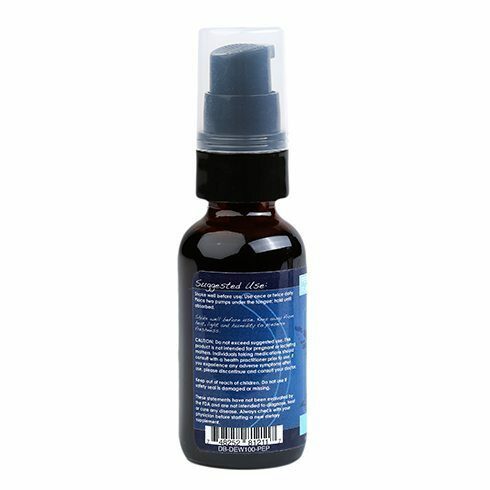 Additional research led me to try the product with another child who has bladder dysfunction due to a tethered spinal chord. The chord was fixed, but the damage was done. We are seeing significant improvements in her bladder function as well. I wish I would have known about CBD & other cannabinoids years ago. As for the ordering experience, I have no complaints. 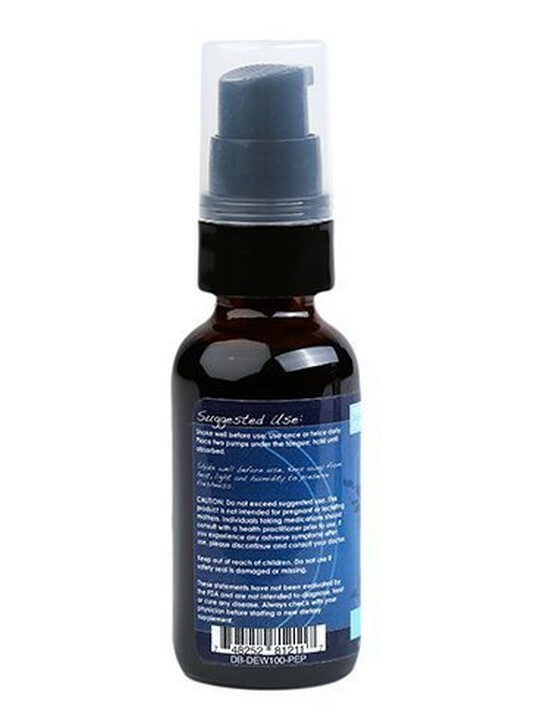 The product is pure & affordable, I will order again. This has been the only real help I've gotten for my fibromyalgia. It is all natural and easy on my body. It just makes me feel good to take it. THANK YOU SO MUCH FOR PROVIDING THIS! I have had chronic pain, inflammation and osteoarthritis. I definitely noticed a difference . I am impressed! I have a number of autoimmune diseases and deal with a lot of pain, stiffness and fatigue. 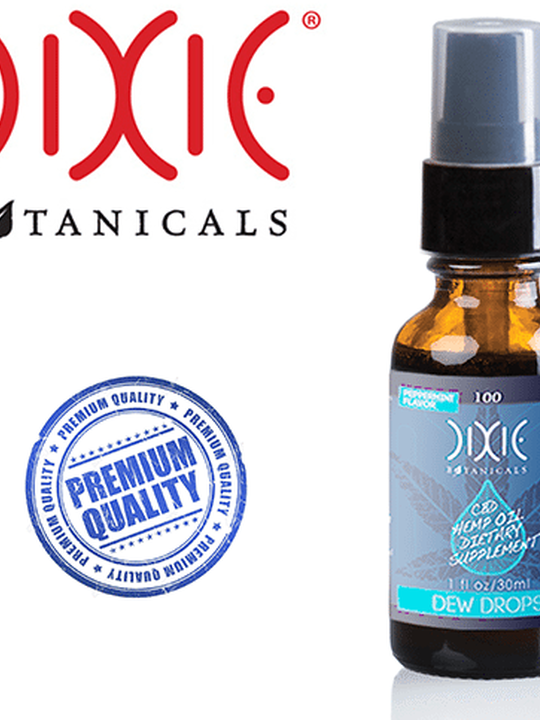 The CBD oil has reduced my need for opiates for pain control significantly!! It has also reduced much of the stiffness and my joint mobility has improved. Am reordering.